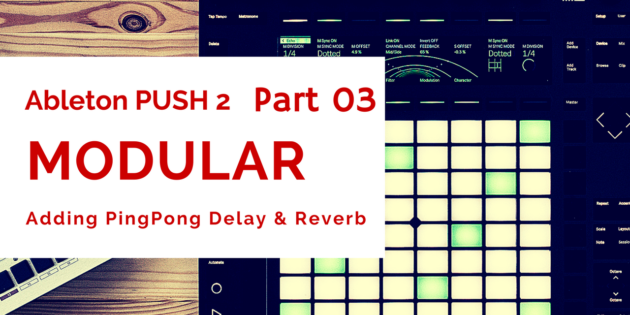 In this third tutorial we add Abletons internal Ping pong Delay and Reverb to our Ableton PUSH Reaktor Blocks modular set up. This opens up a whole new world of possibilities! “Make Music With Ease on Ableton PUSH 2” series. AVAILABLE NOW!